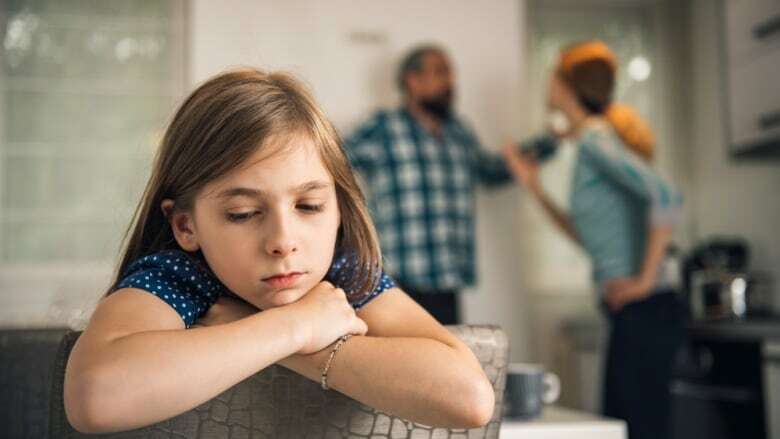 Divorced parents and family law experts are greeting bill C-78, which updates the Divorce Act for the first time in more than 20 years, with some measure of optimism. Barry Fraser, a divorced father of two, says he applauds a federal bill tabled Tuesday that proposes the first major changes to Canada's divorce laws in more than 20 years. "It would have saved me thousands in legal fees," he said from Guelph, Ont. 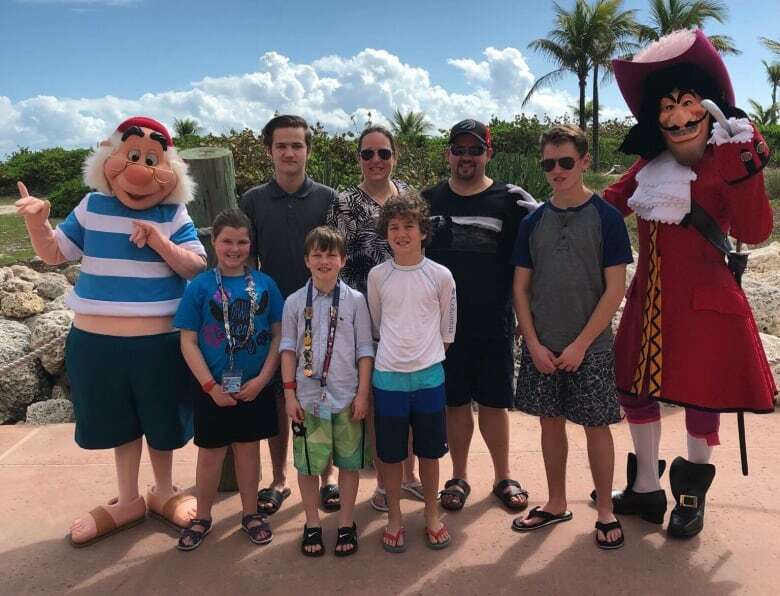 Fraser had a rocky split from the mother of his children starting about six years ago, and said the amendments proposed by the federal Liberals in Bill C-78 could help people in situations like his avoid drawn-out and expensive court battles. Now remarried and a stepfather of three, Fraser said he's glad to see the act redrawn to emphasize less adversarial processes and put the best interests of the children out front, even when one party seems bent on escalating matters. "Especially knowing that the kids have a say in it will definitely make people stop in their tracks." Fraser is one among many divorced parents and family law experts to greet Bill C-78 with some measure of optimism. It was introduced Tuesday in the House of Commons by Justice Minister Jody Wilson-Raybould. ​Lawrence Pinsky, partner in the Winnipeg firm Taylor McCaffrey and chair of the Canadian Bar Association's family law section, said the proposed changes represent a significant step forward. Pinsky penned a letter to Wilson-Raybould in late December 2017 that outlined the concerns of the CBA's family lawyers. "They're either addressed or there was a solid attempt made to address them," said Pinsky. "It may be that if I had the pen and was writing the legislation, I might have done it slightly different in certain respects. But they did address many of the changes we called for and we're pleased with … those changes overall." 1) ​Replace terms such as "custody" and "access" with words like "parenting orders" and "parenting time," to make the language less adversarial. 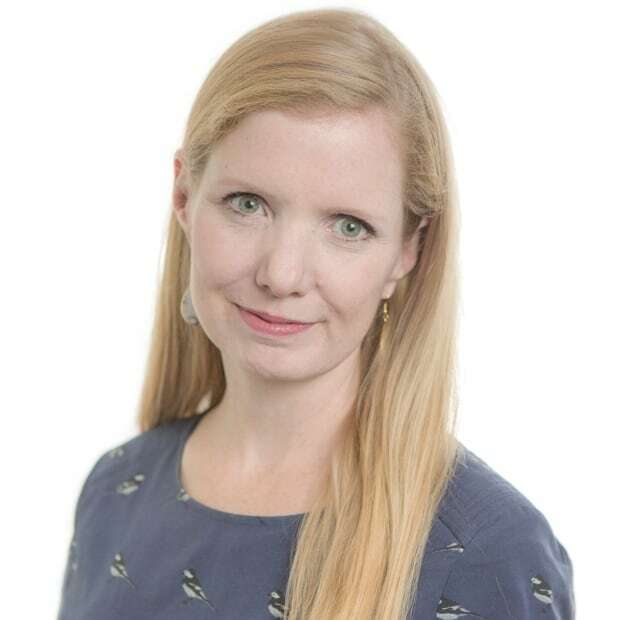 Hilary Linton, a Toronto family lawyer now practising full time as a mediator and arbitrator, said the bill "is bringing divorce law in Canada up to speed with what's already happening under provincial law." For example, Linton said, lawyers in Ontario have turned to the Children's Law Reform Act for guidance on establishing the best interests of the child because the federal act doesn't provide it. "The Divorce Act has now become a very articulate and even eloquent piece of legislation that's written for the people to whom it applies. I love it because it's written in plain English, and it's really — as mediators — codifying what we've been doing all along." Linton said she believes the most progressive parts of the bill are the changes related to family violence, which give clear guidance to legal professionals by providing detailed factors to take into account when establishing a parenting plan. These include definitions of family violence that go beyond just physical abuse, to include emotional and sexual violence as well, she said. Stephanie Plante, a francophone mom from Ottawa who is in the final stages of her divorce process, said she was glad to see the provisions that include a child's cultural heritage under the factors to be considered when determining the best interest of the children. The bill describes this as "the child's cultural, linguistic, religious and spiritual upbringing and heritage, including Indigenous upbringing and heritage." Plante is a member of the Ottawa branch of Canadian Parents for French, which promotes French services in schools. She said she and other parents aren't looking for additional parenting time or decision-making ability. "But we would like, in a separation agreement, that mediators, judges or lawyers would be taught that, if a child is a minority francophone, for example, they would be allowed to go to French school and there would be provisions that would be until high school." Jeff Rechtshaffen, a 25-year veteran of family law who's with the Toronto firm Rechtshaffen, Breitman Family Law & Mediation, said his clients are often frustrated by the slowness of the court system. "Clients come to court hoping and often expecting for so much more to happen than what ends up actually happening. So if you can direct people to a results-oriented process, which they're trying to push with mediation and collaborative family law, then that's going to really allow people to have a streamlined approach." Still, Rechtshaffen said he's skeptical about whether having lawyers divert people away from courts will work in particularly adversarial situations. "Because people don't choose to go to court jointly. One party takes the other to court. When you're served with court papers, you're already in an adversarial situation and it's not of your choosing." The act stopped short of establishing a presumption of equal shared parenting between parents, which — although more common than ever — is not established as a starting point. Fathers' rights organizations like the Canadian Association for Equality say the bill doesn't go far enough. Brian Ludmer, a Toronto lawyer and spokesperson for CAFE, said establishing an assumption of equal shared parenting would alleviate the "divorce war" mentality that often pits parents against each other. 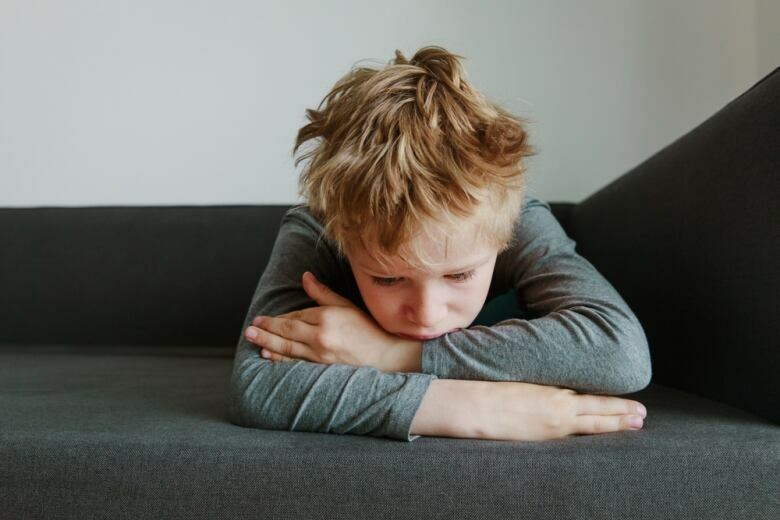 But ​Pinsky, of the Canadian Bar Association, said establishing that presumption is not appropriate in a system that centres on the needs of the child. "We in the CBA say that you start in the position of the individual child, because there's not a one-size-fits-all. Different children have different temperaments, and some can handle situations that other children can't. "The law has to be a vehicle to reflect reality; the law will change over time as society changes. And it has to do the right thing by children, as I think they've tried to do here." Toronto mom Heather Feldstein, who has been divorced for about five years, said she believes there isn't he same stigma attached to divorce as there was 20 years ago. "We now teach kids that every family is different. My son has a friend who has two moms. This is no different. My kids have stepparents and parents. "The modern mentality on divorce, which is what I think the laws are leaning toward reflecting now, is that people are finally realizing that divorce doesn't mess up kids. Conflict does," said Feldstein. "It's not divorce, but how we handle it."